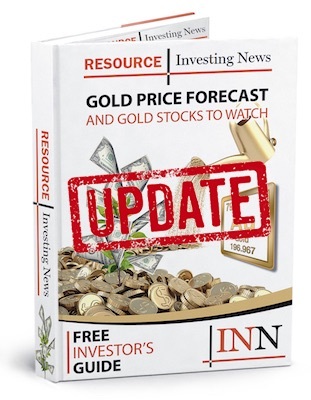 Aura Minerals (TSX: ORA) announces that it has resumed limited mining operations at its San Andres gold mine in Honduras. Aura Minerals (TSX:ORA, OTCMKTS:ARMZF) announces that it has resumed limited mining operations at its San Andres gold mine in Honduras. “We have been working very closely with local and national authorities to cease the illegal occupation of our private lands by a very small number of individuals. The Aura 360° Mining concept is 100 percent committed to a peaceful resolution of any situation as was the case in this matter and we thank the local community members that were also committed to a peaceful resolution. The support of the local communities has been overwhelming as can be seen by the number of marches in support of the San Andres operations,” Rodrigo Barbosa, the company’s president & CEO commented.